Sakura instant ramen restaurant stocks 200 types of instant ramen including one specially made for the restaurant. 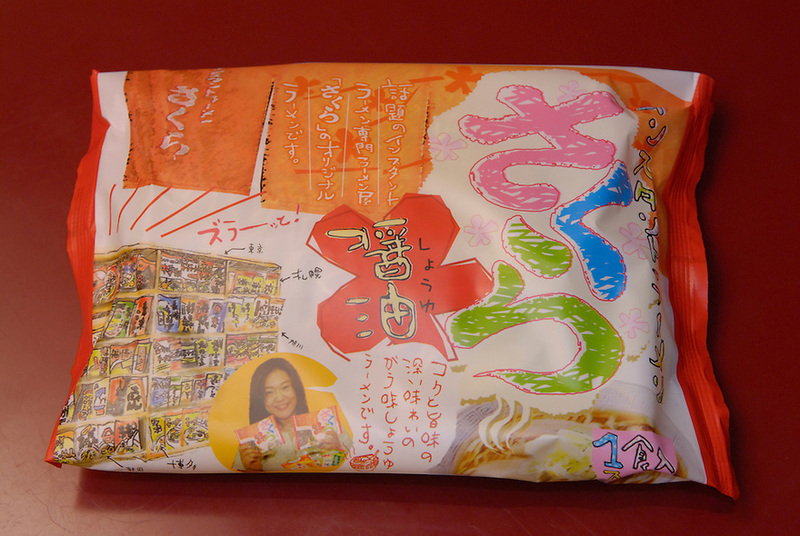 The packet says "Sakura". Owner Sakura Takenaka founded the restaurant 2 years ago and now has 10 franchises over Japan..